Consider supporting the Society – there are many ways to give. 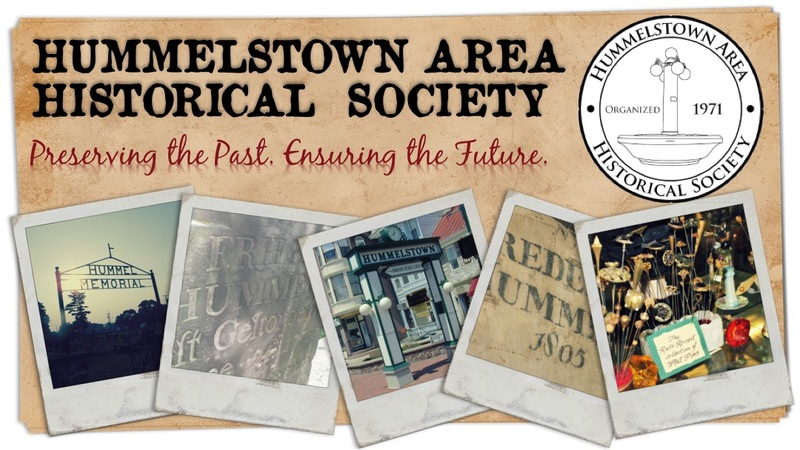 The Hummelstown Area Historical Society Inc. is a 501(c)(3) charitable organization and as such gifts and donations made to the Society are tax deductible. Your gifts and donations are the main source of funds that the Society uses for day-to-day operations. In addition to writing a check there are other ways that you can contribute to the Society and some methods can provide significant tax savings. Donations can be mailed to the Hummelstown Area Historical Society, 32 West Main Street, Hummelstown, PA 17036 or click the “Donate” button to donate online. Note: The link will direct you to a PayPal site, but you do NOT need to have a PayPal account in order to donate online. Once here, you will have the option to pay via Visa, American Express, Discover, or MasterCard. When you give stocks, bonds or mutual funds that have appreciated in value, you can get a tax deduction for the market value of the securities on the date of the gift. When you donate appreciated securities you pay no tax on the appreciation in value while you held the securities as long as you held the securities for more than a year. If you have securities that have substantially decreased in value it is better to sell the security first and take the capital loss for tax purposes and then donate the cash received from the sale. When retirement accounts are passed on to your heirs there can be significant tax consequences to the beneficiary. In some situations non-taxable assets can be left to the beneficiaries and taxable retirement assets can be left to the Society thereby avoiding any negative tax consequences to the beneficiaries. If you are considering using any of these methods to make a donation to the Society, it is highly recommended that you consult a competent tax professional first. Regardless of funding, our society functions because of the time that individuals like yourself contribute to the Society. Other than a paid part-time office manager, our Society’s operations and functions are run by volunteers. Not all of us can afford to write a check, especially in the current economic climate, but most of us can give a little bit of our time to help the Society thrive and grow. Let us know if you can help and remember, no amount is too small!